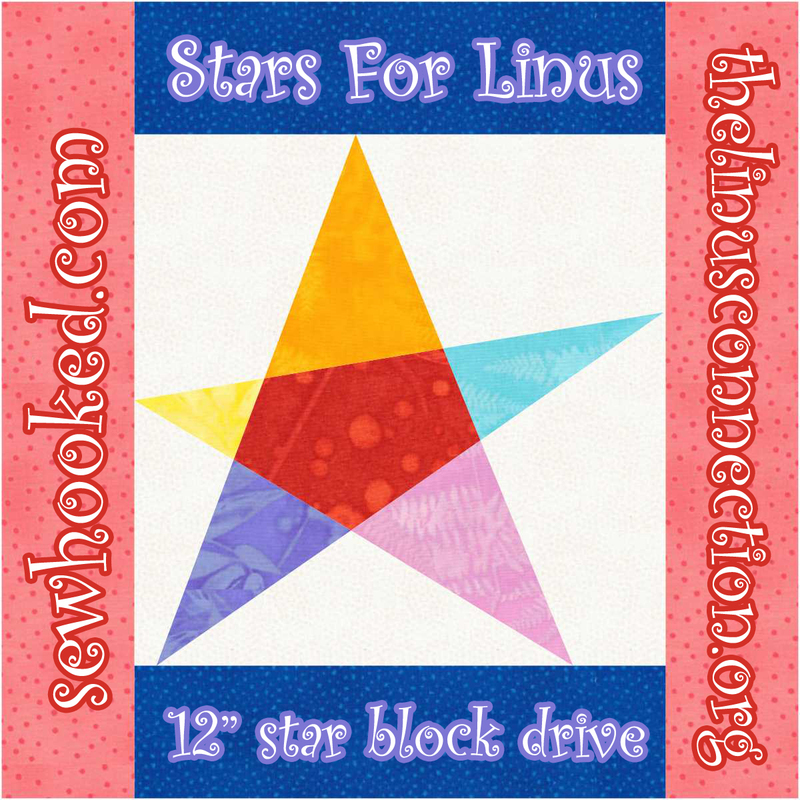 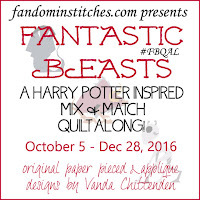 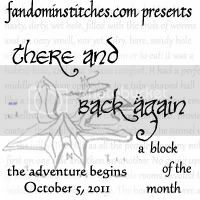 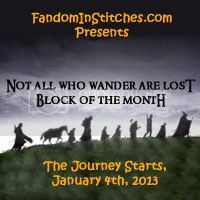 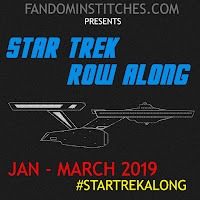 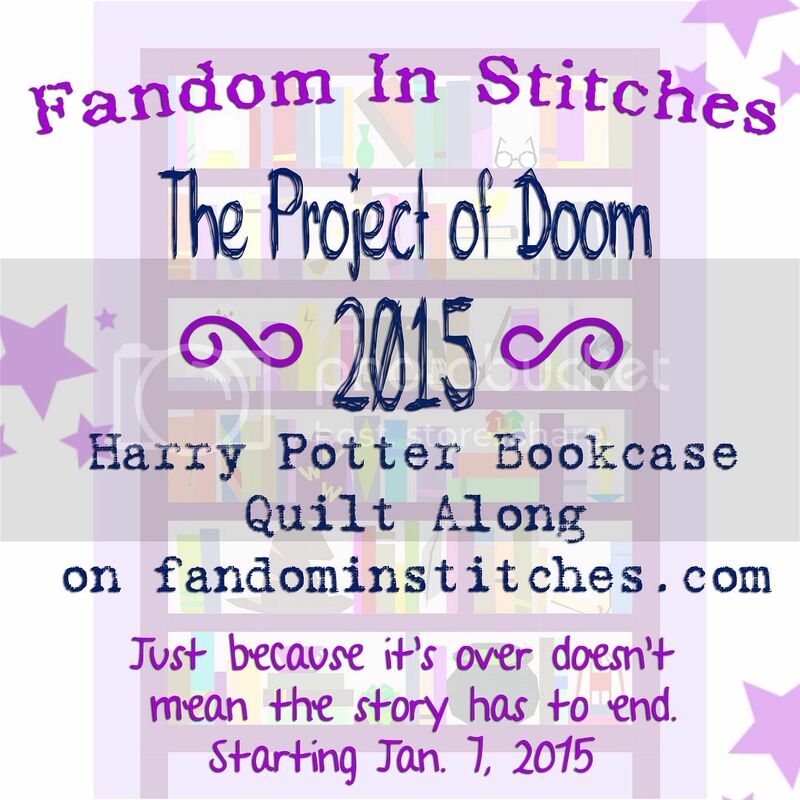 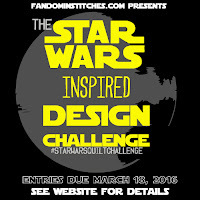 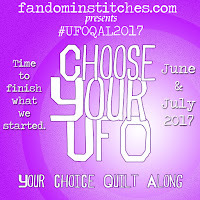 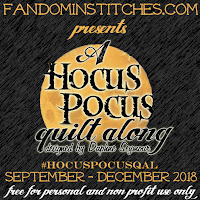 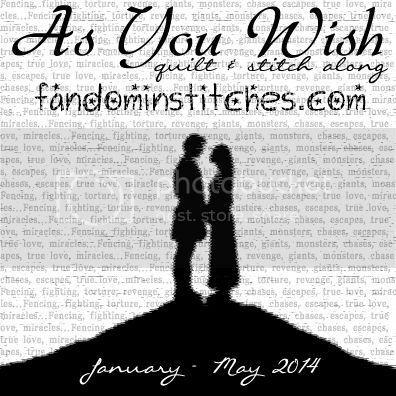 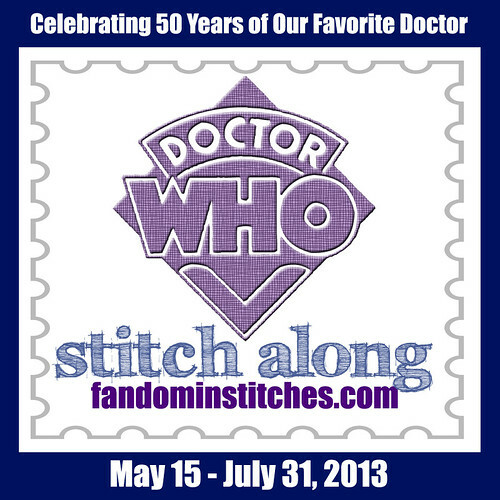 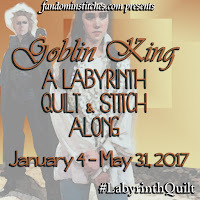 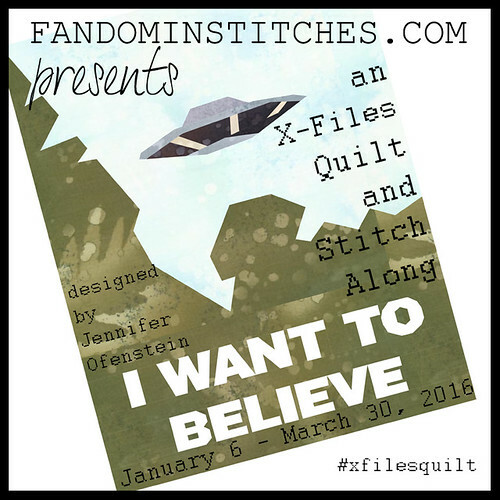 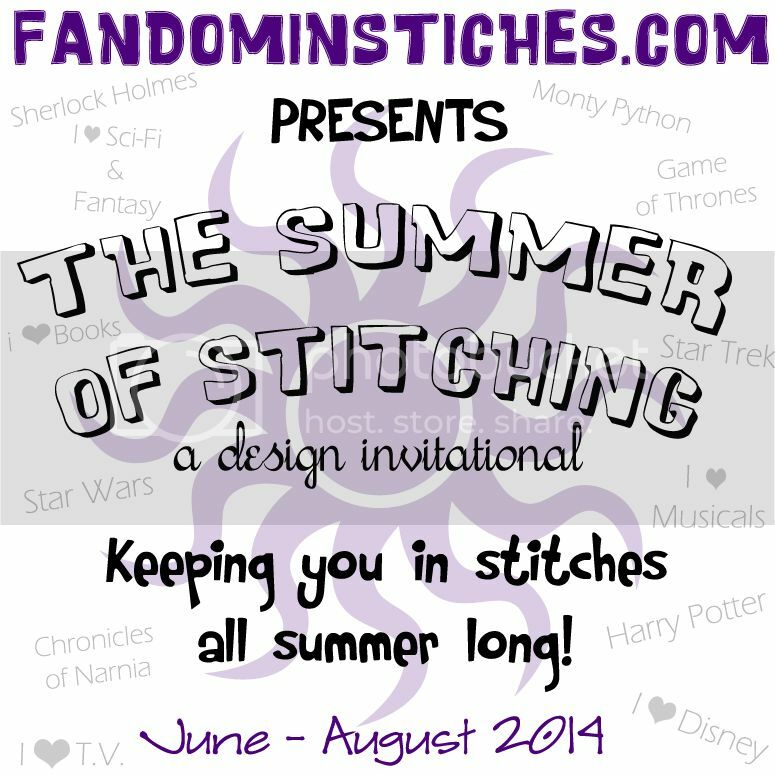 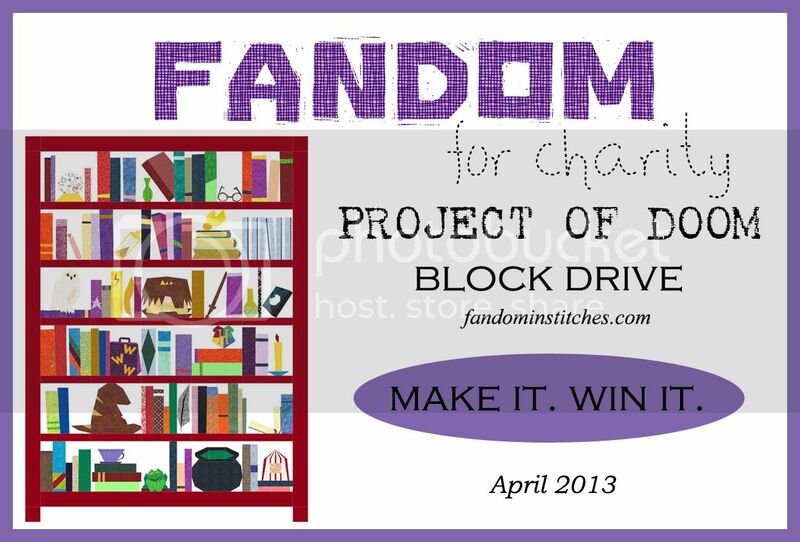 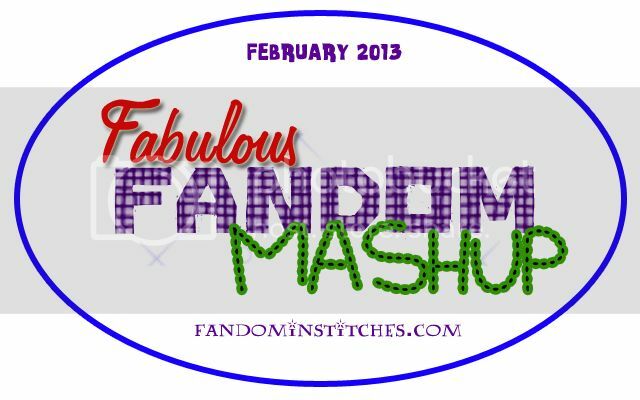 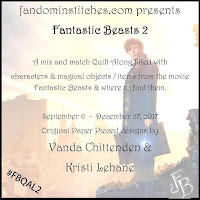 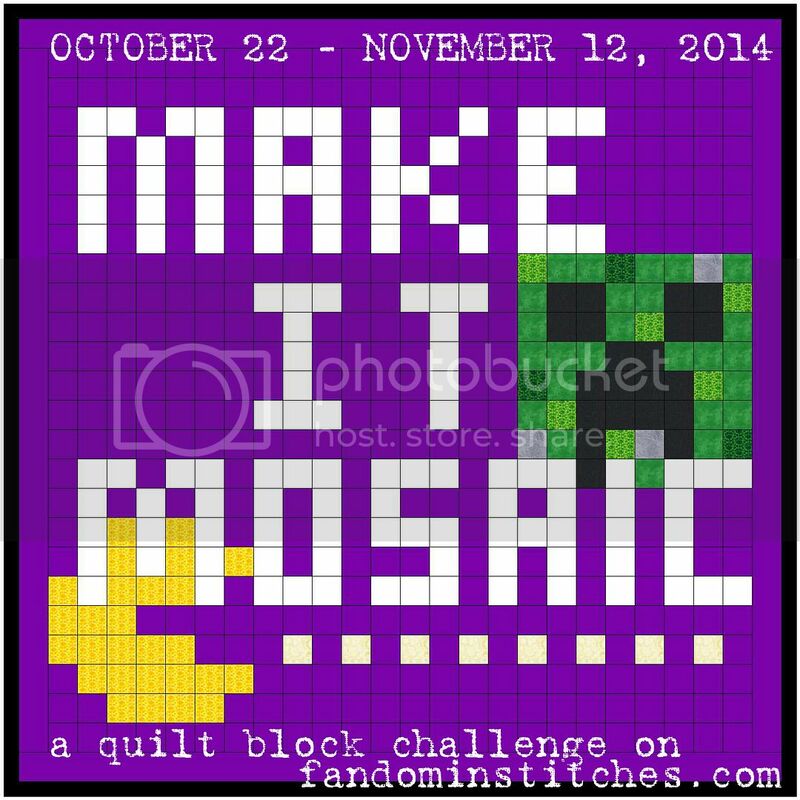 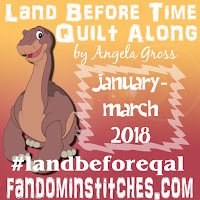 Fandom In Stitches: One In a Minion Quilt Along - Week 9 & DESIGN INVITATIONAL! 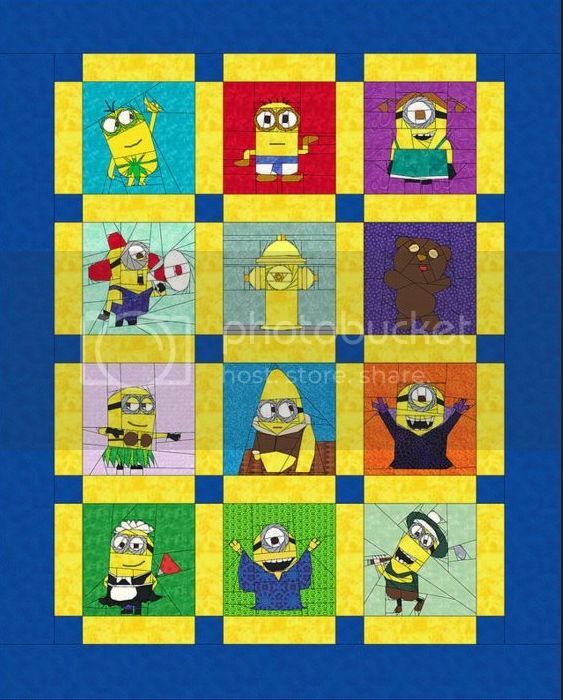 One In a Minion Quilt Along - Week 9 & DESIGN INVITATIONAL! 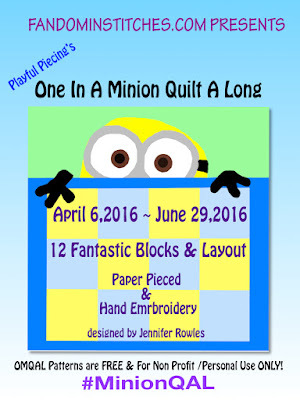 Welcome to WEEK 9 of the One in a Minion Quilt Along (#MinionQAL) by Jennifer Rowles of Playful Piecing! 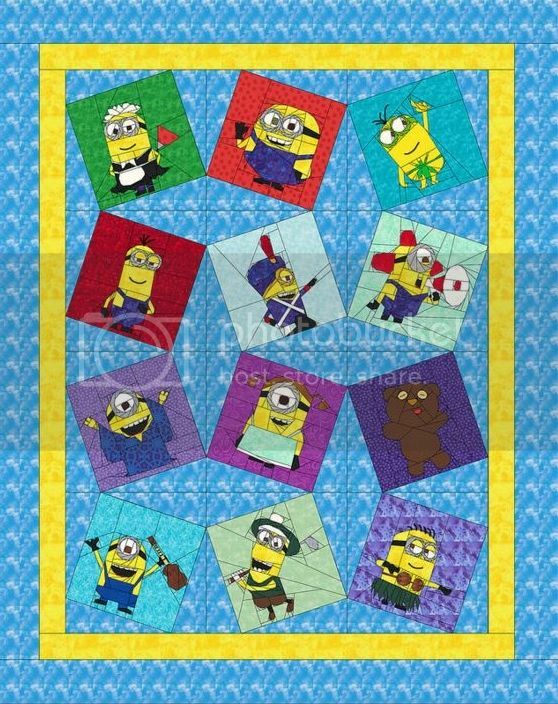 As we near the end of this Minion-Tastic event, we'd like to take the opportunity to invite you to share your own fun Minion-themed patterns! 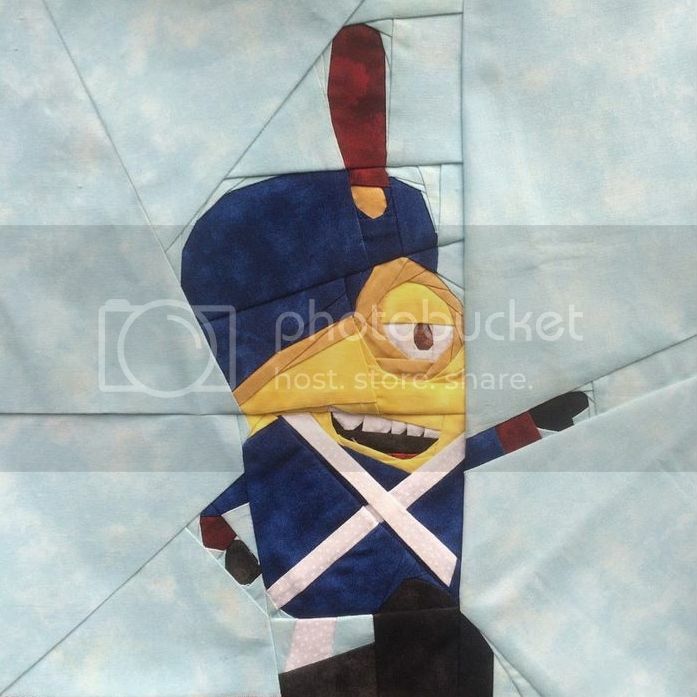 Be sure to scroll down to see our #MINIONQAL Design Inviational! 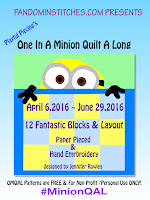 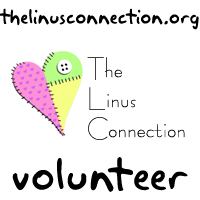 Please check out the quilt layouts and the Despicable Me/Minion Pattern Archive BEFORE designing your pattern. 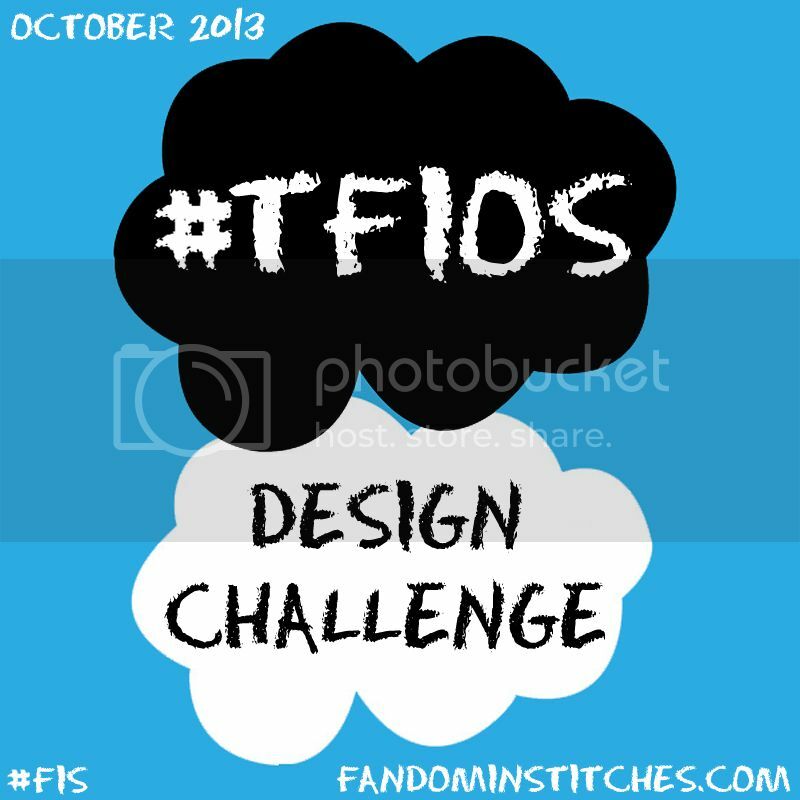 Invitational designs are intended as supplements to the existing patterns. 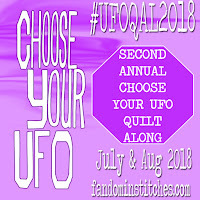 Patterns can be any technique, but must finish 12" x 12" (12 1/2" x 12 1/2" unfinished). 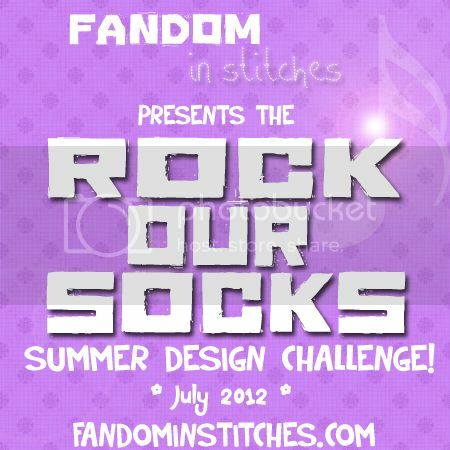 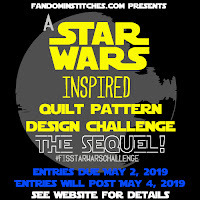 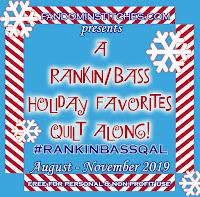 Patterns should also include the following text, "Designed for the #MinionQAL Design Invitational on fandominstitches.com." 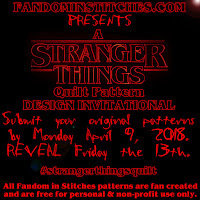 Submit your pattern using our submission form no later than Tuesday, June 28, 2016 at Noon CST (U.S.). 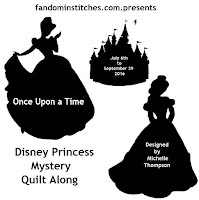 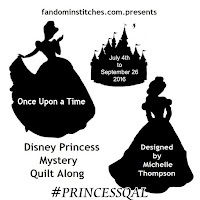 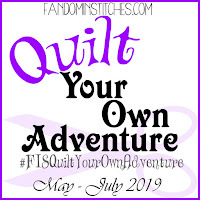 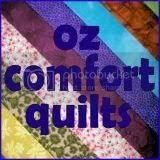 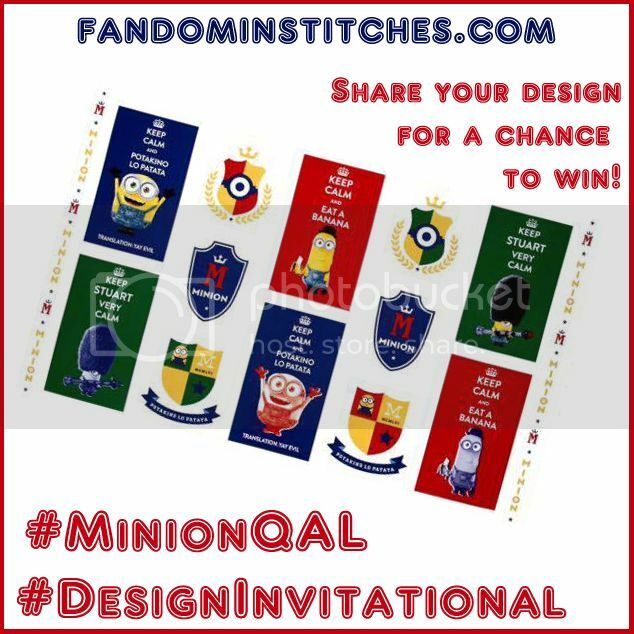 On Wednesday, June 29, 2015, all #MinionQAL Design Invitational patterns will be posted right here on Fandom In Stitches to share with our quilting community! 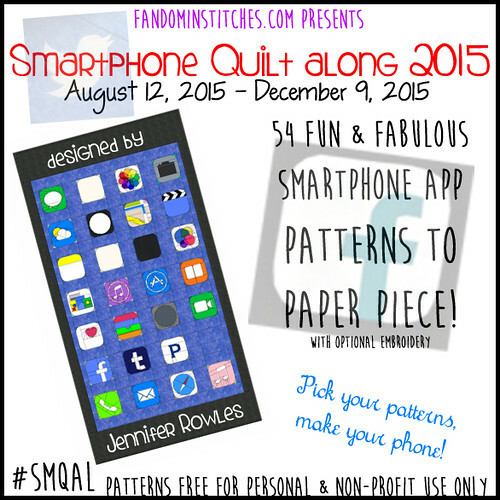 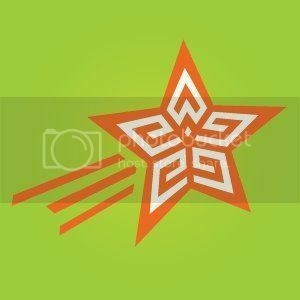 One lucky designer will win a fun prize from Jennifer Rowles in a random drawing! 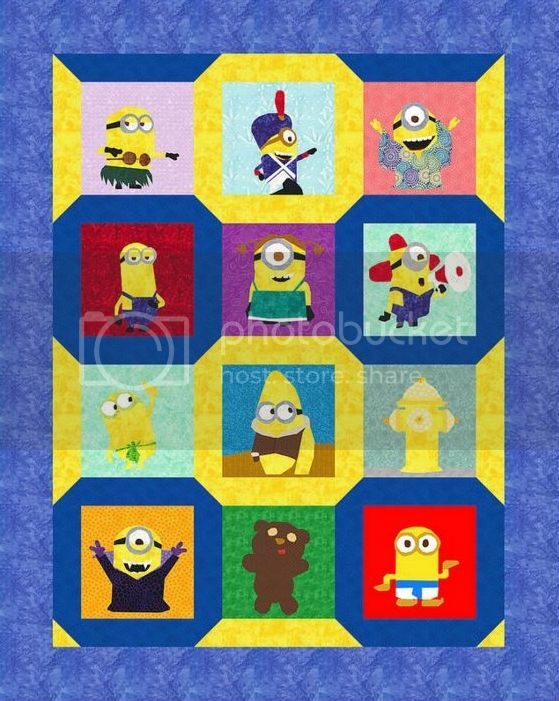 Share your design for a chance to win this fun Minions fabric panel!